Get your bubbles straight with this handy guide. Who doesn’t love Champagne? It’s one of the only kinds of alcohol that seems to energize you while it gets you drunk. And drinking it just feels like a celebration. But there are pitfalls to partaking: Surely you’ve voiced your love for champers at a party only to have someone snark back, “Actually, that isn’t Champagne.” Well, don’t fret. We’ve all been there — and we’ve got your back. 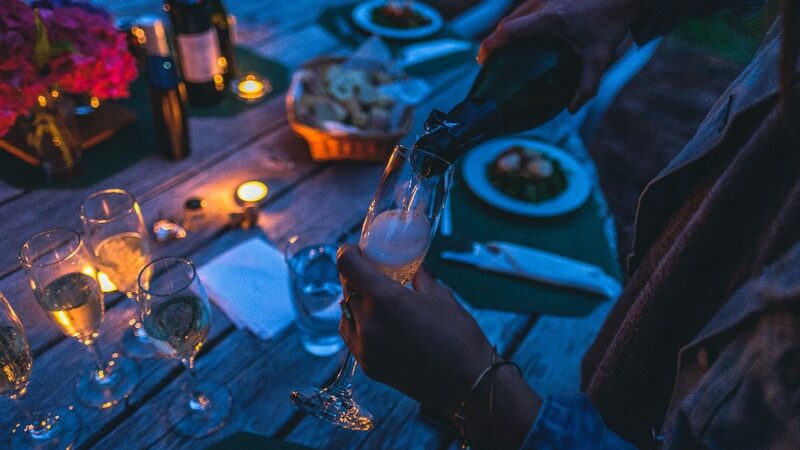 There are dozens of sparkling wines made all over the world, but you’re most likely to encounter one of three varieties at your typical bar, garden party or wedding. Of course, you’ve probably heard that the only variety you can correctly call “Champagne” is the kind that’s made in the Champagne region of France. The sparkling wine made by Korbel in California calls itself “California Champagne,” for example, and it turned into this whole controversy. The first sparkling wine made in any quantity, Champagne was born out of an accident late in the 17th century. Back then, it was common to bottle wine before winter set in. 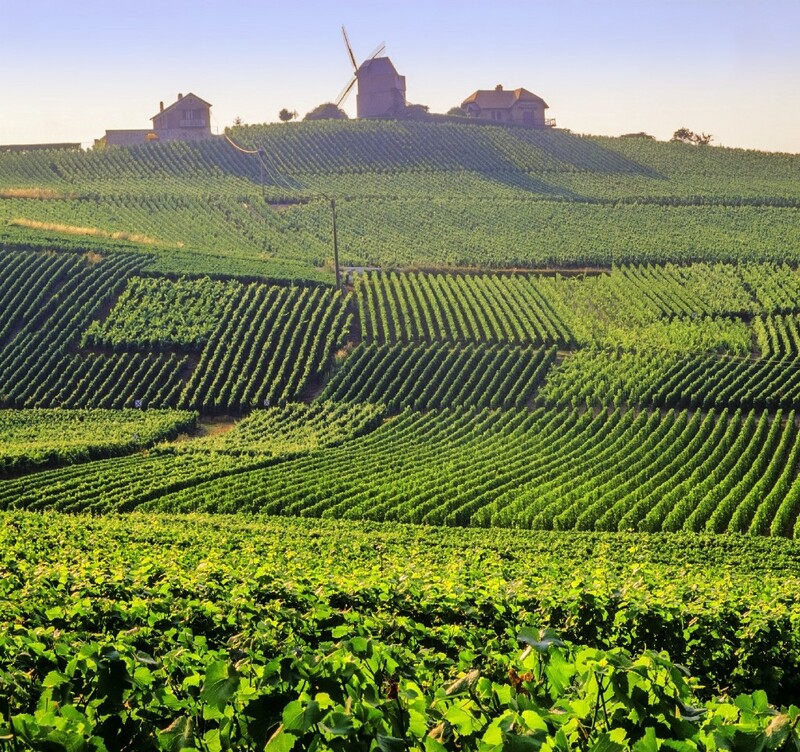 Because Champagne is France’s coldest wine region, the wine was often bottled before fermentation was over, because yeast goes dormant when it’s too cold. When spring arrived, fermentation started back up inside the bottles, which had often already been sold and delivered to the buyer by that point. 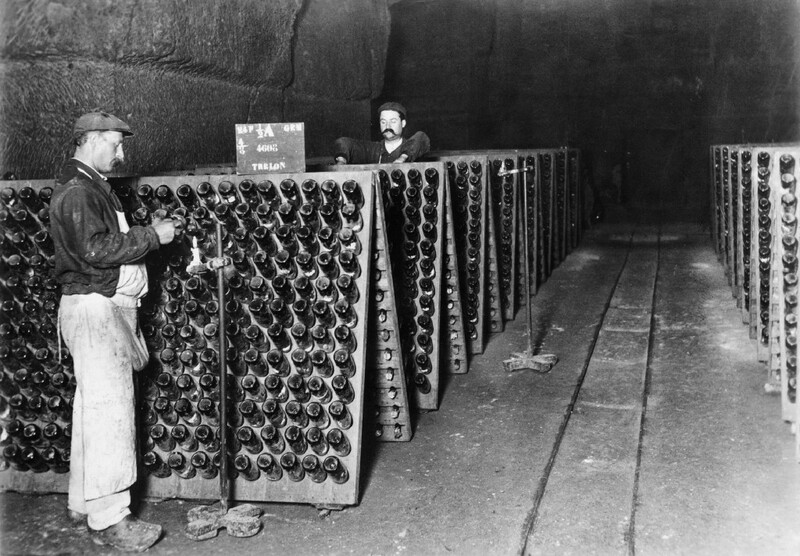 France’s thirstiest trading partner, England, developed quite a taste for Champagne despite the fact that re-fermentation inside the bottles often caused them to explode. It was British glassmakers who solved the problem, developing new methods that resulted in stronger, non-exploding glass bottles. Hence, French sparkling wine first became popular in Britain in the late 17th century, though it was still considered inferior to still wine. By the mid-1800s, French winemakers refined their recipes, measuring sugar levels exactly to produce an effervescent wine that didn’t shatter its container. Houses like Clicquot, Moet, Krug, Roederer and Bollinger came to dominate the market. 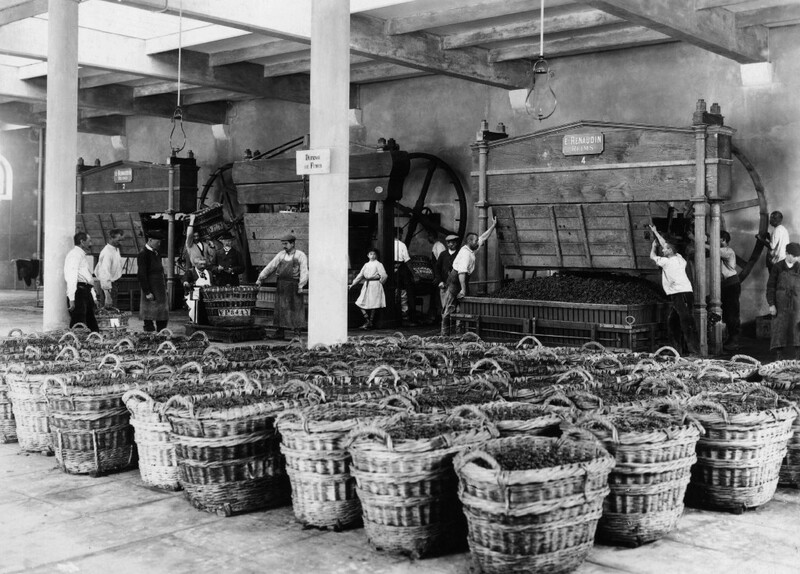 By 1927, France had declared that only its Champagne region could produce wine called Champagne, a stricture the European Union has since passed into law. Along with the regional qualifier, Champagne must also be made using the méthode champenois, a labor-intensive process often done by hand. Mechanical harvesting is forbidden, and only a certain amount of juice may be pressed from the grapes. Wine is first fermented in wooden barrels or in stainless steel containers. Then, the wine is bottled with yeast and a very precise amount of sugar to kick off a second fermentation process that takes place inside the bottle. 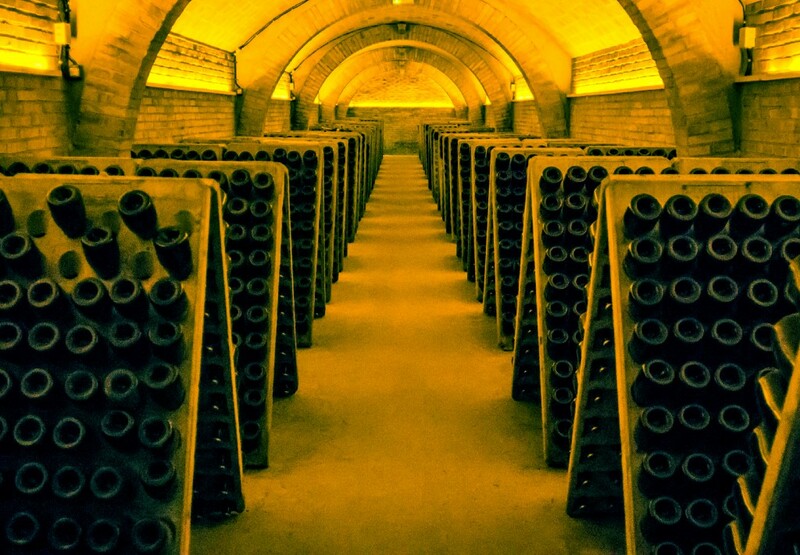 Bottles are stored as the “lees,” or dead yeast cells inside, break down over four, five or even 10 years. “Resting on the lees” creates characteristic flavors like toast and toffee. The bottles are then “riddled,” meaning they’re moved carefully — often by hand — to a vertical, nose-down position that allows the lees to slowly migrate to the neck of the bottle. The lees are then removed from the bottle and a mixture of sugar and wine is added; this determines the level of sweetness. The bottle is then resealed and ready for sale. Because of this laborious process, and also because Champagne is the most respected sparkling wine in the world, it costs more. 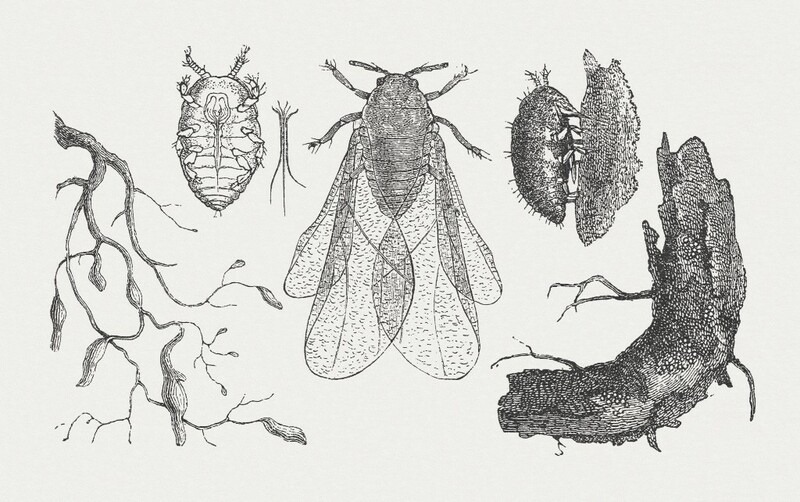 After Catalunya’s vineyards were devastated by the phylloxera louse in 1890, Spanish winemakers replanted them with three kinds of grapes — Macabeo, Parelleda and Xarel-lo — which became the basis for a balanced, fruity wine. While cava makers use the méthode champenois, they’re not allowed to call it that. So they refer to it as the méthode traditionelle instead. The process is slightly less rigorous: Most cava makers riddle their bottles not by hand but with a machine known as a girasol, which makes processing cheaper. And while Champagne rests on its lees for years, deepening in flavor, Spanish law mandates only nine months for cava. It’s therefore often lighter in flavor than Champagne, expressing citrus, melon and pear rather than toast and toffee. It’s important to note that not all cava makers work that quickly. Alex Bautista, the director of exports at Cavas Recaredo, a cava producer in Spain, said that his company harvests its grapes and riddles its bottles by hand before resting the wines “on the lees” for at least two years. Still, cava commands a far cheaper price on the world market, costing on average one-third less than a bottle of Champagne. Perhaps for that reason, cava is quite popular, even in France. In just two months last year, the French consumed more than five million bottles of cava, while France sent only 3.4 million bottles of Champagne to Spain. Cava is widely drunk across Europe and in Africa; it’s only in America that it faces marketing challenges that are partly because of its unfamiliarity. 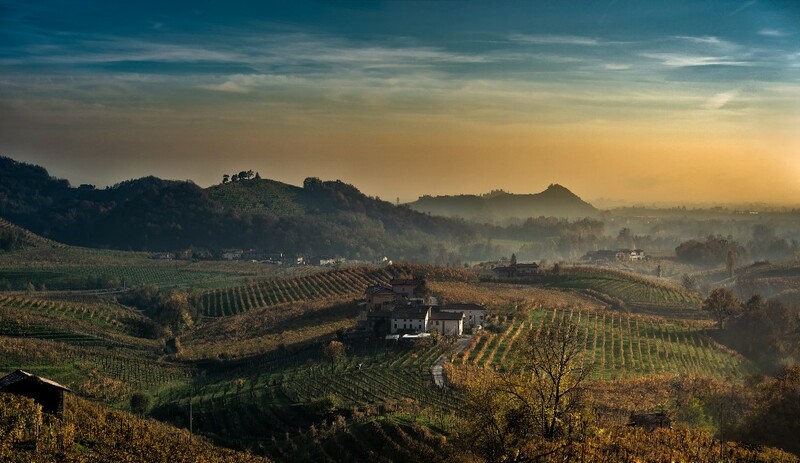 That’s borne out by the surging US popularity of another type of sparkling wine: prosecco. Unlike cava, prosecco is not made using the méthode champenois. After its first fermentation inside the bottles, the wine is poured into a steel tank where it undergoes a second fermentation. This method was invented by French engineer Eugene Charmat in the early 1900s and is currently used to make most of the world’s cheap sparkling wine. The process retains much of the residual sugar in the grapes, but extra sugar is often added. Prosecco is generally fruitier than Champagne or cava. It has fewer bubbles, and they’re larger, granting it a fizzy quality. Prosecco can exhibit notes of tropical fruit, white flowers and honey. It goes particularly well with cured meats, cheeses, Thai food, sushi, fish cooked in lemon or even macaroni and cheese! 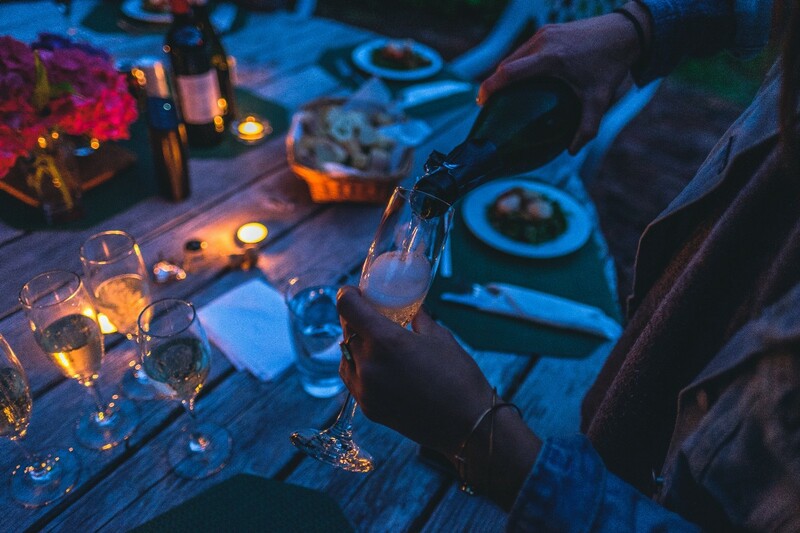 Prosecco has experienced stunning market growth in the past several years, partly because of its low price: A bottle costs about a quarter of what a bottle of Champagne does. It’s so popular that in April 2016, surging sales in Britain led to concerns of a shortage. Cava maker Gloria Collell told The Drinks Business magazine that prosecco’s popularity is boosting demand for other types of sparkling wine. Monday night wines indeed! And while we’ve just talked about the “big three” of the fizzy wine category, today’s bubble lover has more options than ever before. The US, Australia, New Zealand and Chile are just a few of the up-and-coming “New-World” makers of sparkling wine. And remember: Just because it’s not called Champagne doesn’t mean it’s not worth drinking.